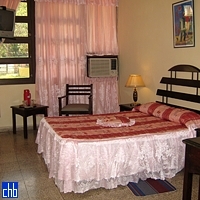 The only tourist hotel located in Guantanamo City proper. 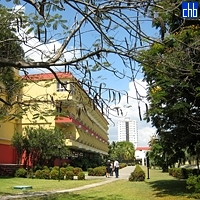 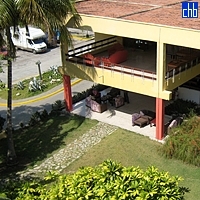 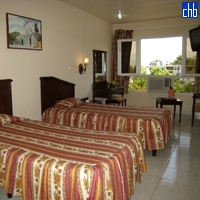 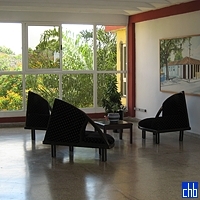 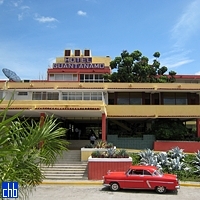 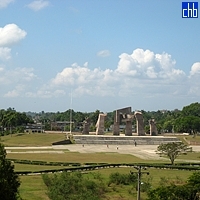 124 rooms, Soviet style architecture and located in the modern area of the city of Guantanamo, facing Mariana Grajales Square. 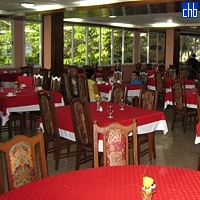 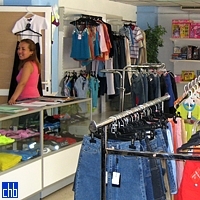 The hotel Guantanamo has recently been refurbished and features 2 restaurants, swimming pool, 2 bars, ice cream parlour, beauty parlour, shop, cafeteria, grill, disco, entertainment programme and parking lots. 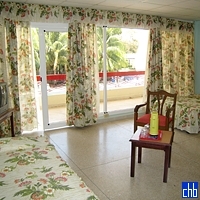 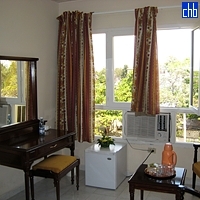 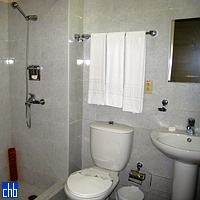 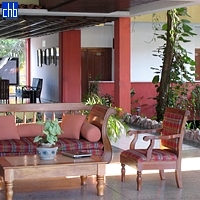 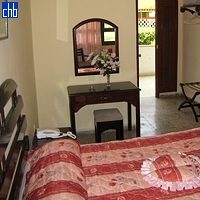 More info and photos of Hotel Guantanamo can be found at hotel guantanamo .com.